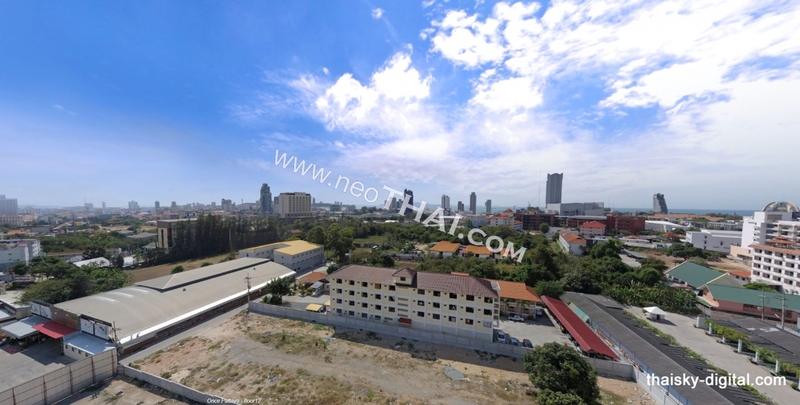 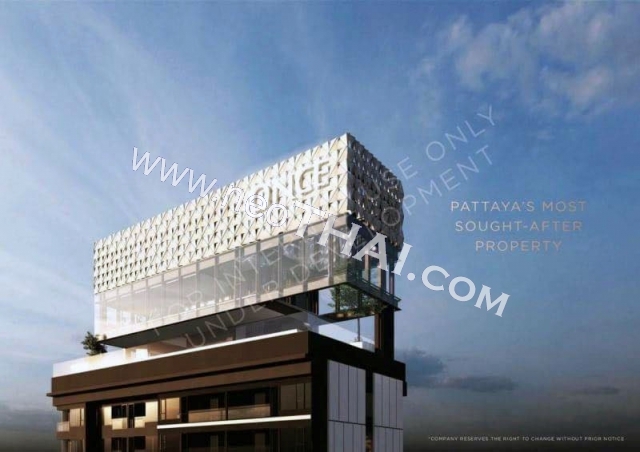 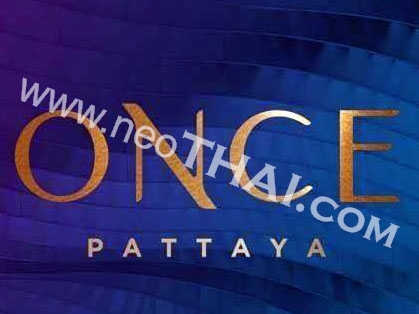 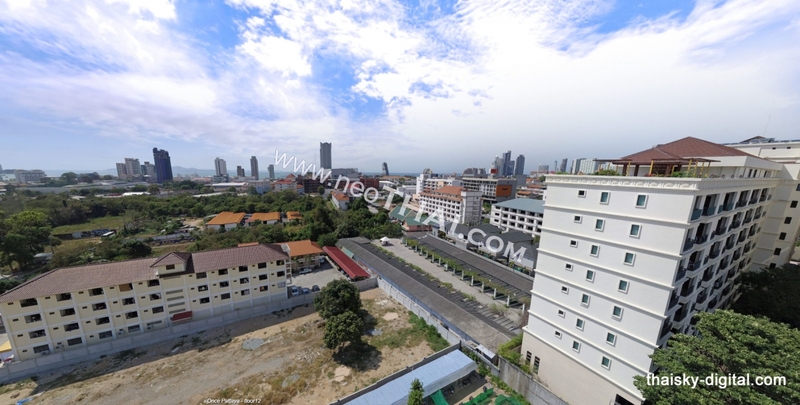 ONCE PATTAYA new condominium project on the main road in the North Pattaya, just 600 meters to Terminal 21. 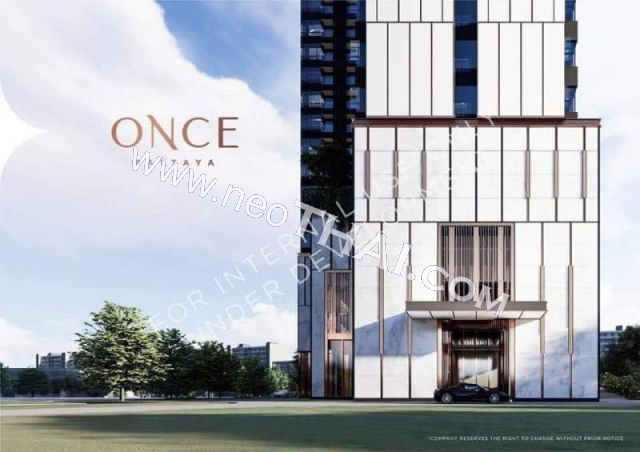 High rise 32 storey condo with nice sea view. 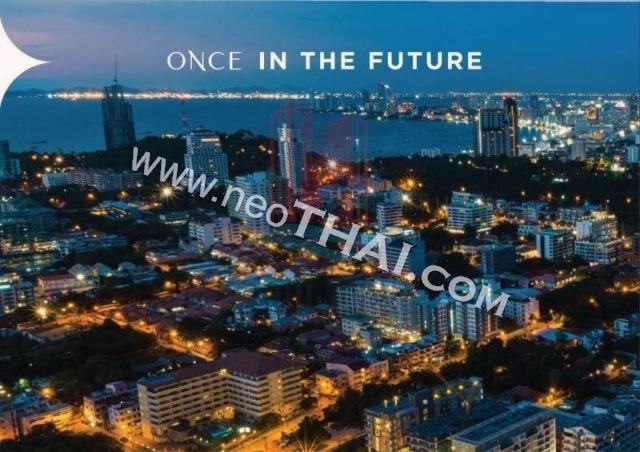 Pre launch price with 6% discount. 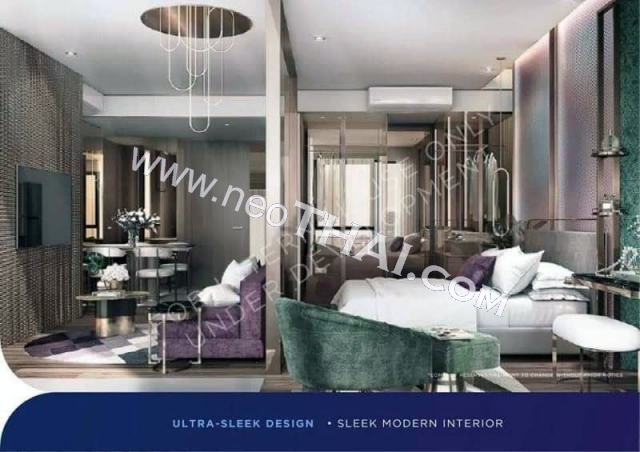 The most comfortable payment, 10% contract and 10% installment payment up to 30 months.